Use your limited free time doing things you love instead of tending to your yard. We will work with you until you are happy and satisfied. You can rest easy knowing we are taking care of your property. We are a fully certified, licensed, and insured company that has the education and experience to meet all your landscape needs. If you are interested in signing up for our yearly program or you only need a single visit, we are happy to accomodate you this season. Our maintanence crews provide the whole spectrum of professional services you have come to expect. We believe that a well maintained lawn sets the tone for your landscape. 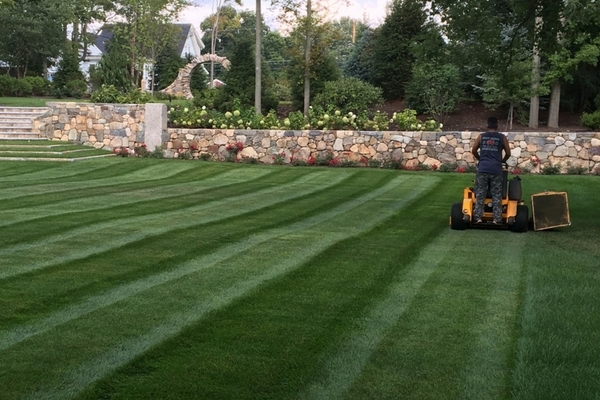 We understand the needs and requirements of a healthy lawn, so our crews make sure to abide by these standards when working at your property. In addition to our knowledge we have a consistent system in place we follow to ensure your best lawn possible. Weekly Lawn Maintenance – mowing, trimming, and clean up. 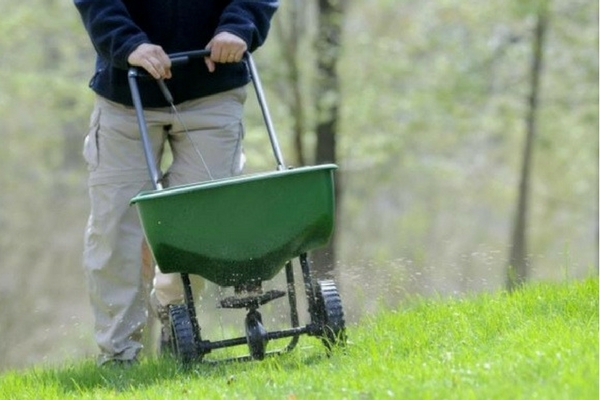 There are many factors that play a role in creating and sustaining a healthy lawn. We bring together excellence in understanding with the industry’s latest techniques for maintaining your turf. 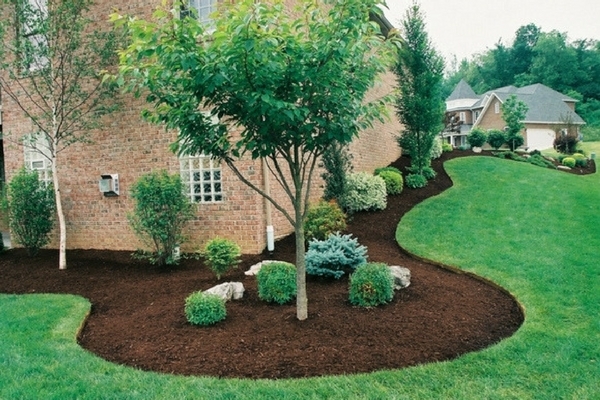 Our bed edging and mulching is the guaranteed way to start your landscape off right. This service will give needed definition to the beds and lawn respectively. Weeding around plants while ensuring the soil is at a healthy level on the existing plants. Creating deep edging with clear lines to distinguish between lawn and garden beds. Applying a preemergent to keep beds looking their best by suppressing unwanted weeds. Installing fresh mulch of your desired color and texture. 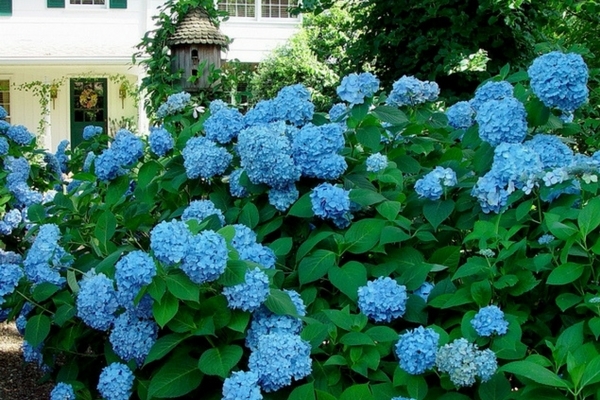 We will even recommend a color if you are unsure about what will look best at your property.